Because of insistence, will be well-positioned in such so-intense business environment. Such fate has begun ever since the year 2011, where all users of Honor phones have used and experienced Honor series personally. Honor 3c 4G version had the shortest about a day of usage while the longest existence belongs to Honor 1, the latter is still available in the market. It has been nearly 3 years since the first launch, the very first generation of Honor was only a single-core Qualcomm 1.4GHz processor. Honor has already been present and playing a significant role in both local and global high-tech smartphone arena. Honor has its premium Honor 3c, 3x series, the large screen x1, the upcoming Honor Mulan which intend to overcome the criticism on its shortboard function weaknesses. From the current available run-points available, Honor Mulan has its run-points reaching 38000+, it is considered top class and uncontested in current smartphone industry. As a smartphone manufacturer that works extreme hard for the past few years, the hero behind is actually the customized machine that operates. In September 2011, according to the latest competitive environment, most manufacturers have achieved great success through Internet channels, Huawei as a traditional manufacturer has the most rapid performance and reaction, including the setup of electrical brand Honor. Let’s take a look at the Honor’s journey. June 2012, the Honor electrical supplier established quietly, Mr. Xu Xinquan served as the first CEO. 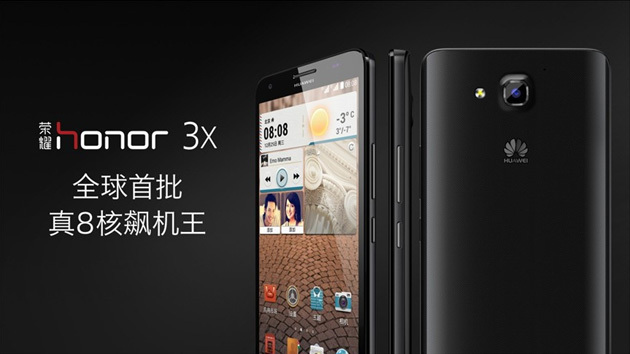 In December 2013, unveiled Honor 3c, Honor 3x. Honor 3c used 5-inch 720p screen, MT6582 quad-core processor, EMUI2.0 system; Honor 3x used 720P 5.5 inches screen, MT6592 eight-core processor, the official slogan was “born for anti-fever’ phones. In February 2014, released Honor X1, 7-inch 1200P screen, Hisilicon K910 processor. 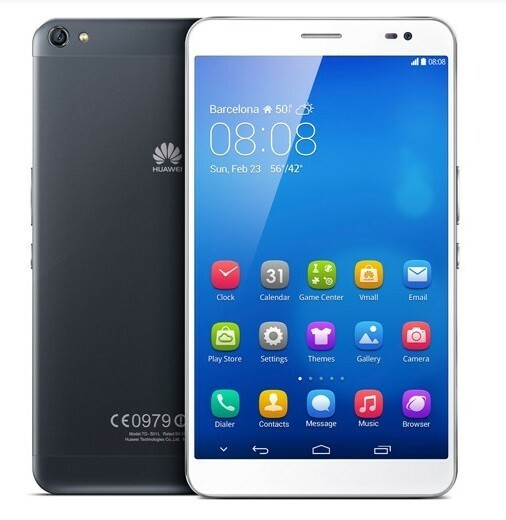 In today’s homogeneous mobile phone market condition, differentiation strategy is required to compete, Huawei has been present in the communications and equipment industry for a while, and has accumulated and built its profound technical strength. There are many “porter” type mobile phone chip manufacturers in the market, in other words, they do not produce their own chips. Currently Samsung ranks the first in the market, Apple is second, they both have the most critical core component design section. Huawei has become the third self-produced smart phone processor manufactures, Huawei is considered the world’s top three manufacturer due to its chip-making facilities and capabilities. Here are the selected smartphone models which has been used for a while, to share with you. When talk about smartphones before the year 2012, most consumers would think about standardized phones offered by operators. At that time, both Huawei and ZTE were unknown for their excellent products. Nevertheless, the entire history had changed when Huawei unveiled its Honor series November last year, including Ascend P11, Huawei Ascend D1, Huawei Ascend D Quad and other models. Then, Huawei isn’t just the unknown global 500 companies. Huawei Honor 2 is considered the represented model that successfully exposed and outclassed with its outstanding phone functions, low price, and brought to the fore by top swimmer Sunyang and Ye Shiwen. 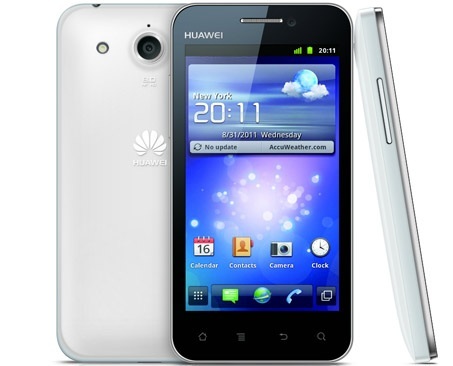 Such model used Hisilicon K3 quad-core processor, with 4.5 inches 720p screen display. Honor 3 had huge improvements when compared to previous models. In hardware aspect, the screen of Honor 3had been widen to 4.7 inches, camera upgraded to 13 megapixel, core processor advanced to 1.5GHz with its latest Emotion UI 1.6 interface and smart remote control function. Overall function was fairly good. What’s more, the infrared remote control feature was something worth to mention. Such model was considered perpetual, and will continue compete by storm. 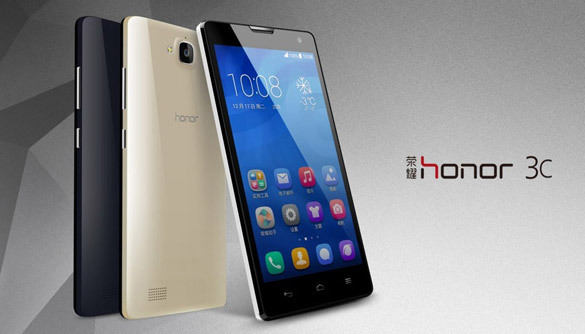 The introduction of Huawei Honor 3c had benchmarked a smartphone range in the industry. Needless to say its features and design was considered the standard of the industry, in fact Huawei pre-orders exceeded multi-million. Huawei 3c front facing screen used 5.0 inches display screen, enabling the entire phone looked black and elegant. The back cover of Honor 3c used piano paint technology, further upgraded the phone beauty and classiness as a whole. Such model had taken the smartphone industry by storm, the latter still continues. At Barcelona MWC2014, Huawei officially revealed its 7.0 inch screen smartphone, it was Honor x1. Such 7.0 inch screen was considered large and suitable for a tablet but not a mobile phone. It came with call function while integrating mobile phone and tablet functions. Honor x1 attracted countless eyeballs with its outstanding feature with low price strategy for not more than 2000 Yuan. Such model was considered a trendsetter. From the view on exterior feature, Honor 3c 4G was the continuation of Honor 3c style. It was still lighweight and slim, equipped with skin-textured back cover. It supported LTE format, such Hisilicon Kirin processor had apparent advantage in terms of smartphone functions and formats. Although such model wasn’t the first Honor product that supported LTE technology, but it still outclassed its competitors with its low price entry. Such model was pioneering LTE. From the offline activities and some unveiled information from Huawei, perhaps Honor Mulan uses Hisilicon K920 eight-core processor, with 3GB RAM and 1080p screen resolution, optimized Android EMUI 2.3 system. Although AnTuTu’s surprising 38000 run-points shocked the industry, however, Honor Mulan should work well in its power saving function which ensued from Hisilicon’s core advantage. Such model is indeed a performance monster. My relationship with Huawei Honor still continues, I have personally witnessed the journey of Honor, and have been trying to make Honor series more honor through my little effort in Weibo. Its honor not just belongs to Huawei, but also the entire Mainland China, as well as the honor of smartphone industry. January 2014, Liu Jiangfeng was officially appointed as the CEO of Huawei Business Development. From a humble beginning, Huawei has been great in learning from its competitors, and has ultimately outplayed its competitors. We hope that someone would do the same, learning from Huawei, imitating Huawei, probably after two years. Huawei achieved USD100 million net profit in 2014, total turnover exceeded 20 million units, intend to achieve twofold performance in 2 years.